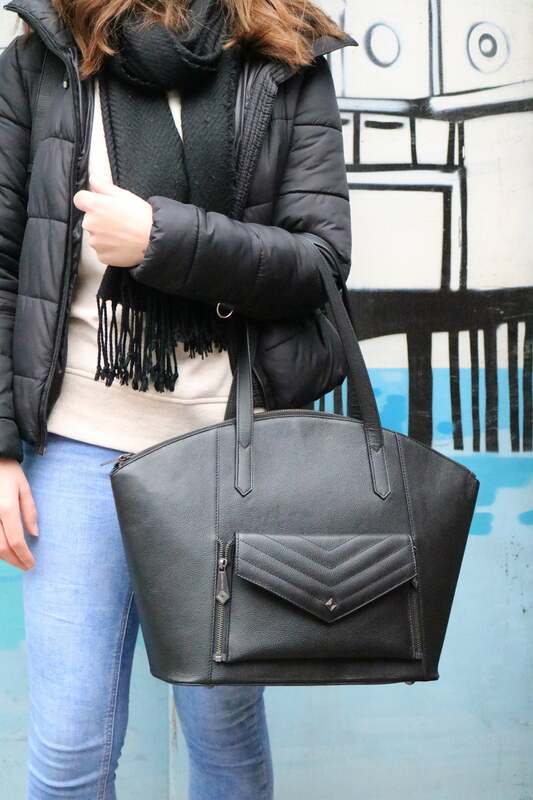 Our bestselling laptop case in black grain leather, with smooth metal zip and monogram lining. The perfect chic protector for your laptop or tablet. 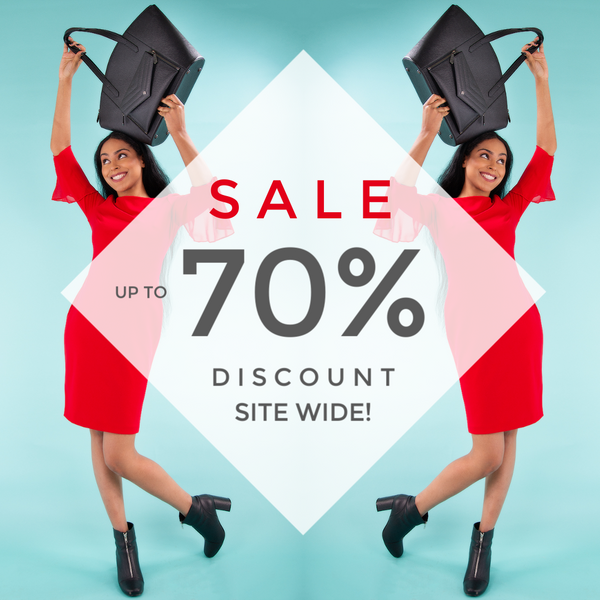 NOW 70% OFF for a limited time! Full grain black leather. Choose from Pale Gold or Gunmetal custom hardware. Available in 15/14/13 inch sizes.